Ryan’s is the second name added. The 2019 IBJJF GP, scheduled for Aug. 24 in Las Vegas as part of Evexia Fit Fest, has added another big name to the roster. 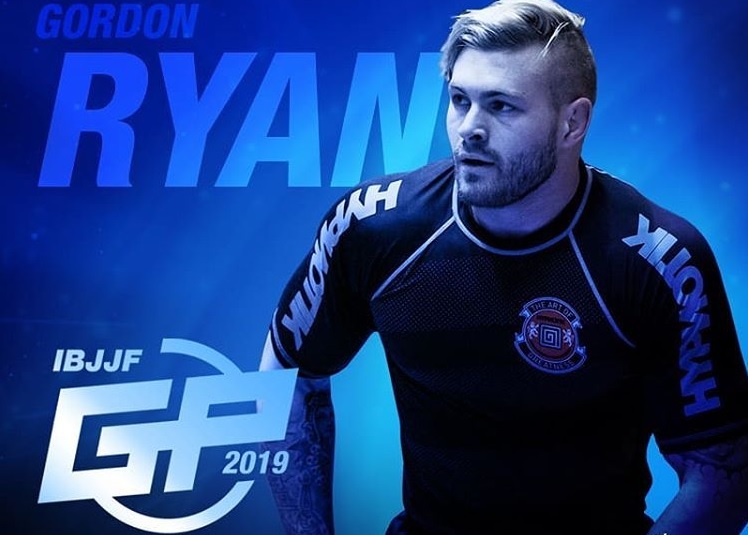 After the confirmation of Marcus Buchecha, now we are treated to the presence of Gordon Ryan. The format of the no-gi tournament, which will reward its champion with 40,000 dollars and the runner-up with 10,000, lets eight athletes loose in two sudden-death brackets. The American was one of the most requested fighters in the IBJJF’s post about the event, and other names were already favored to appear, like Mahamed Aly, João Gabriel Rocha, Roberto Cyborg and Rodolfo Vieira.